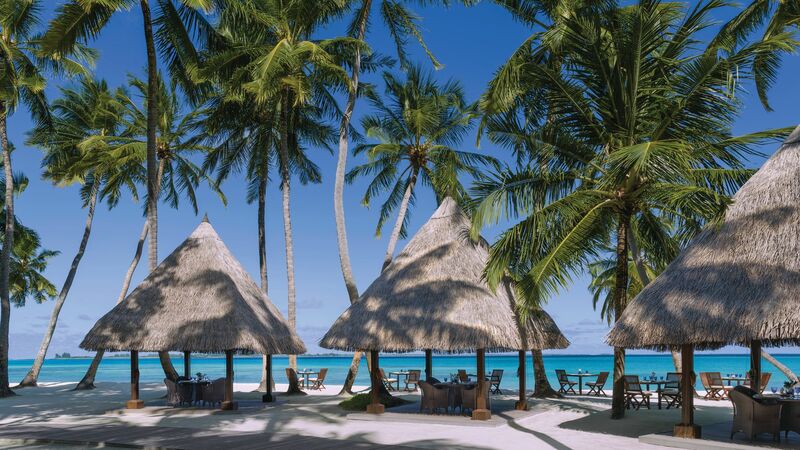 Shangri La Villingili Resort & Spa offers guests a taste of paradise, on a private island in Addu Atoll. Luxury is the number one priority, with all the clocks on the island set an hour ahead, serving to optimize the daylight hours and to ensure glorious late sunsets every evening. As well as hosting an array of fine dining restaurants, the Shangri-La Villingili boasts retail shops, the Cool Zone Kids’ Club for younger guests, and a 9-hole golf course. Spanning up to 112 metres, this is the largest course of its kind in the Maldives. Retreat to CHI, The Spa, which is secluded in the tropical gardens of the island and offers the latest in massage therapy and treatments. 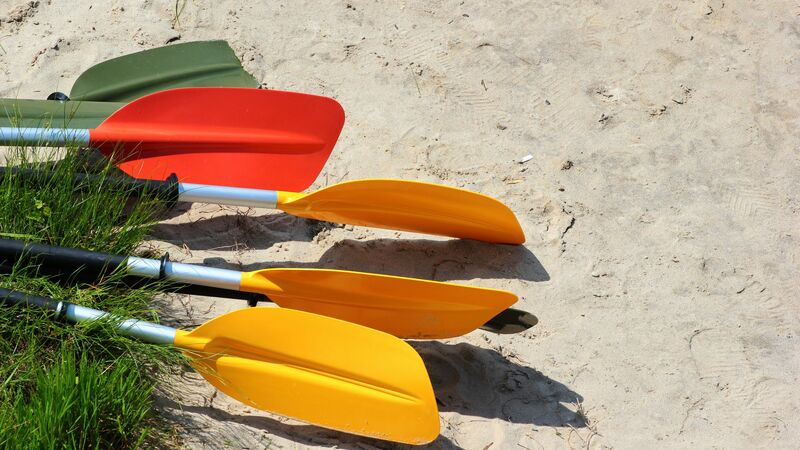 Or explore the shimmering ocean through the water sports centre’s many excursions. Sovereign does not accept children under the age of 13 in the water villa or over-water categories. A range of hotel child prices applies to ages 0–2 and 3–11 years. Daily breakfast buffet, lunch and dinner at Javvu. Credit of $110 per person for dinner at Fashala and Dr Ali's. Unlimited selection of white wine, red wine, beer, spirits, and selected cocktails in restaurants and bars. The restaurant is named after a respected Maldivian doctor named Dr. Ali, a staple in the community who was always quick with a smile and a new recipe he tried out the night before. At Dr. Ali’s, a team of talented chefs prepare a range of fabulous cuisines from across the world, to delight your senses. Found poolside and near the hotel’s water sports centre by the beach, the Endheri serves classic and contemporary cocktails, light refreshments and a range of healthier options until late in the evening. Serving Mediterranean inspired cuisine at the northernmost tip of the island, enjoy the romantic atmosphere and the gastronomic wonders the talented chefs and sommeliers have in store. The name of this restaurant translates to ‘atmosphere’ in the local Dhivehi language. 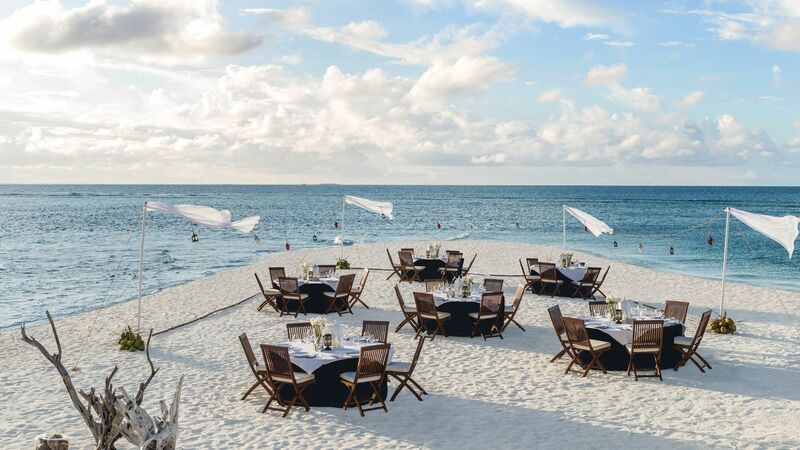 Located along the shoreline, enjoy this al fresco fine dining experience showcases a variety of international cuisine. Open: 07:00 - 10:30, 12:30 - 18:30 and 19:00 - 22:30. Offering guests a wide array of stunning cocktails, wines and a selection of beers, the Manzaru provides an elegant dining venue. Palm trees sway over limestone walls, stone columns and exquisite lounge furniture, perfect for a relaxed evening beneath the stars. 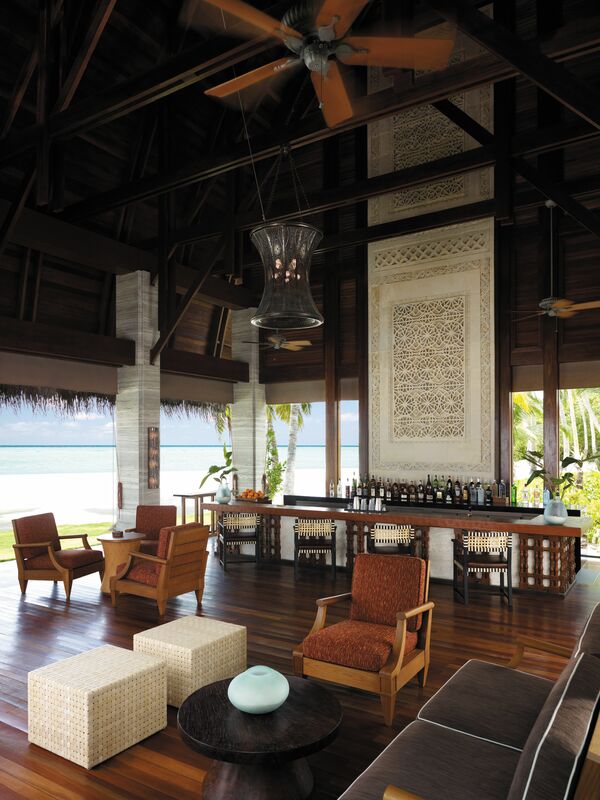 Visit the Shangri La Villingili Resort & Spa’s trendsetting beachfront bar for a night of live entertainment, dazzling scenery and some of the best signature cocktails on the island. Enjoy the spa’s village style feel, secluded in the tropical gardens of the resort. Enjoy the CHI’s many steam rooms and yoga pavilions where you can fully unwind or choose from a selection of Asian and Indian Ayurvedic massage treatments. Relax on the glorious white powdery sands of the beach, make the most of the loungers and parasols or take a cooling dip in the crystal clear water of the sea. The hotel features a large infinity pool which runs alongside the beach and offers spectacular views. Younger guests can learn and discover more about the culture and nature of the Maldives. 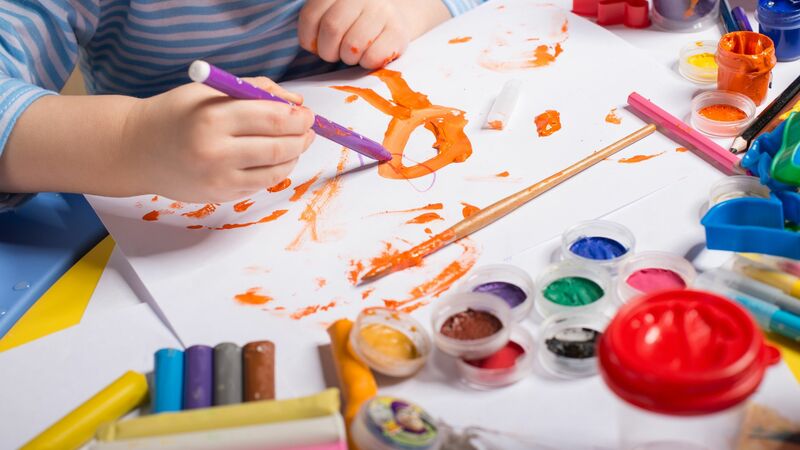 Beach based and clubhouse activities mean your little ones will be talking about the holiday for weeks to come. 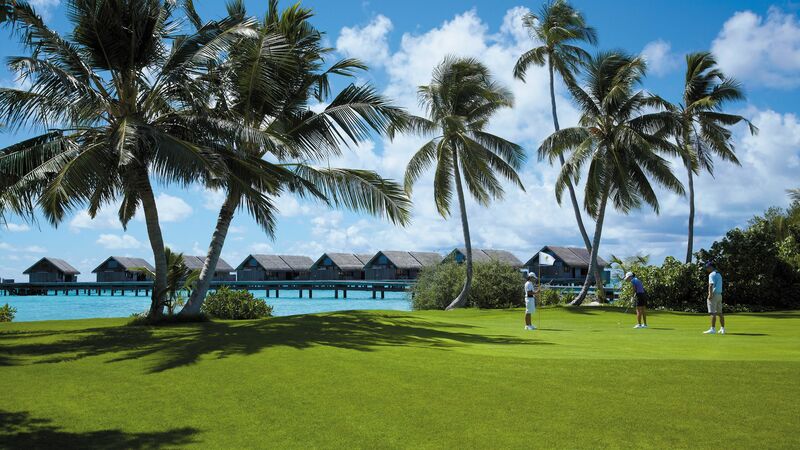 The only course of its kind anywhere in the Maldives, this 112 metre golf course caters to beginners and seasoned golfers alike. It’s designed to include par three and par four holes. As well as hosting a PADI-certified diving centre and many water sports activities, the Shangri La Villingili Resort & Spa also offers guests an intricacy of jogging trails, yoga pavilions, tennis and badminton courts, and much more to enjoy. The lush green of the palm trees and tropical gardens found on nearly every island in the Maldives adds to the spectacular natural colour palette of the region. Take in the vibrant greens set against the shimmering blues of the ocean and the delicate white powdery sands of the beaches as you spend your days relaxing in style. Beneath the waves you can explore the unique colourful coral reefs and exotic sea life with PADI-certified diving and snorkelling excursions. This spectacular world informs the Maldives’ unique cuisine, with freshly caught seafood heavily featured in its rich and varied menus. 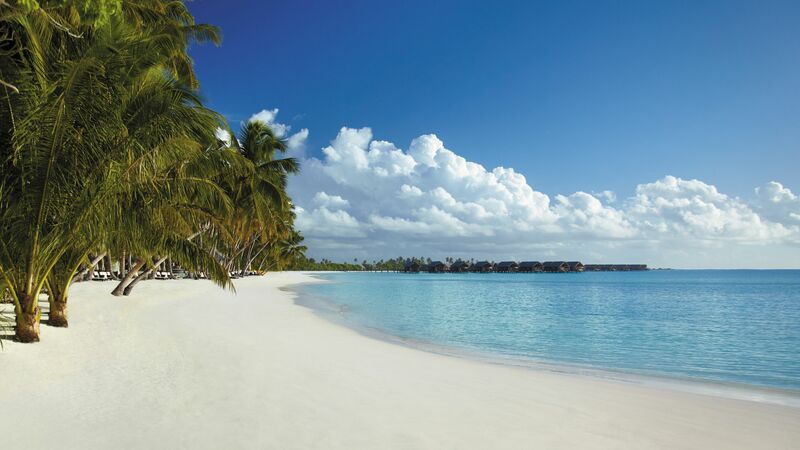 Shangri La Villingili Resort & Spa is a 70 minute flight from Malé Airport, followed by a 10 minute speedboat. Pool Villas with Private Pool measure approximately 133m² and feature a spacious bedroom, bathroom with a free standing bath and indoor and open-air showers. Outside, the spacious terrace features a comfortable day bed and sun loungers as well as a private infinity pool and views over the Indian Ocean. Facilities include; 40-inch LCD TV, Bose® home theatre system, complimentary WiFi, safe, pillow menu, hairdryer, bathrobes, slippers, Nespresso® machine and minibar. Deluxe Pool Villas with Private Pool measure approximately 189m² and have their very own private gardens and coral beachfront. They feature a spacious bedroom, bathroom with a free standing bath and indoor and open-air showers. Outside, the spacious terrace features a comfortable day bed and sun loungers as well as a private infinity pool and views over the Indian Ocean. Facilities include; 40-inch LCD TV, Bose® home theatre system, complimentary WiFi, safe, pillow menu, hairdryer, bathrobes, slippers, Nespresso® machine and minibar. Water Villas measure approximately 166m² and are built on stilts over the resort's lagoon. It has an open-air terrace with direct access to the ocean, daybed and an over water sunbathing net. The bathroom features an oval shaped bathtub and separate shower.Facilities include; 40-inch LCD TV, Bose® home theatre system, complimentary WiFi, safe, pillow menu, hairdryer, bathrobes, slippers, Nespresso® machine and minibar. Ocean View Tree House Villas with Private Pool measure approximately 231m² and are uniquely perched on stilts amongst the treetops and feature stunning ocean views from the infinity pool. There's a bedroom and separate living area, as well as an open-air terrace and bathroom with oval bathtub and indoor and outdoor showers. Facilities include; 40-inch LCD TV, Bose® home theatre system, complimentary WiFi, safe, pillow menu, hairdryer, bathrobes, slippers, Nespresso® machine and minibar. Beach Villas with Private Pool measure approximately 189m² and feature a separate living room and bedroom with an oval bathtub and shower. The villa boasts magnificent views of the Indian Ocean and features a private infinity pool.Facilities include; 40-inch LCD TV, Bose® home theatre system, complimentary WiFi, safe, pillow menu, hairdryer, bathrobes, slippers, Nespresso® machine and minibar. Two Bedroom Beach Villas with Private Pool measure approximately 224m² and are two separate villas located adjacent to one another, ideal for families and groups travelling together. Facilities include; 40-inch LCD TV, Bose® home theatre system, complimentary WiFi, safe, pillow menu, hairdryer, bathrobes, slippers, Nespresso® machine and minibar. Villa Muthee with Private Pool measures approximately 570m² and features a private infinity pool, a bedroom and walk-in wardrobe, dressing area and oval bathtub, spa pavilion, 24-hour in-villa dining. Facilities include; 40-inch LCD TV, Bose® home theatre system, complimentary WiFi, safe, pillow menu, hairdryer, bathrobes, slippers, Nespresso® machine and minibar. Villa Laalu with Private Pool measures approximately 957m² and boasts two bedrooms as well as a master bathroom with an over-sized bathtub for two. In-villa dining can be enjoyed in the separate dining room or al fresco on the veranda by the the private infinity pool. There's also a spa pavilion for guests to enjoy. Facilities include; 40-inch LCD TV, Bose® home theatre system, complimentary WiFi, safe, pillow menu, hairdryer, bathrobes, slippers, Nespresso® machine and minibar. “ Shangri-la Magic at its best!!!! “ Little paradise to the south! 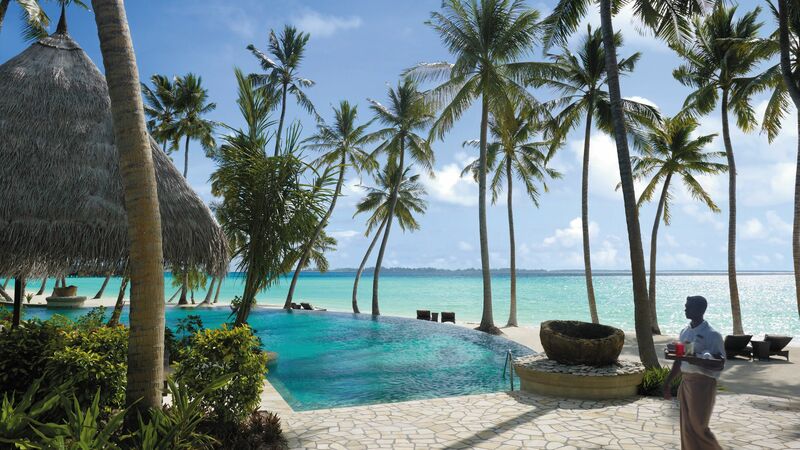 Shangri-La always on our mind when it comes to a luxury vacation and Shangri-La's Villingili indeed cross our mind. So, during our trip to the Maldives, we chose to fly to the south, the most southern atoll of Maldives to this little paradise. Our trip was smooth, and we were welcomed by a team with coconut drink to quench our thirst and of course a bouquet of flowers for the ladies. The property is significant big in size, and we booked a water villa and stayed at #111. The location of the villa is perfect, close to house reef with a stunning view of the sunset. The island is indeed beautiful and no word would able to describe. However, somehow we felt short for Shangri-La legendary hospitality. Unlike other Shangri-La properties, for example, you can easily spot a Shangri-La signature?? ?s greeting with a hand paved to the heart with a smile that creates a welcoming atmosphere and unfortunately, it was hardly seen at this property! And the rest is history. As I am writing this review, I have noticed that the property has received an excellent rating of 81% out of total reviews. This figure is somehow impressive and unfortunately, during our stay; we can conclude that our experience has fallen into that 19 %, perhaps the unlucky one! Ms Mei (resident manager) was a great person. She tried her best to accommodate our need, and we highly appreciate that. She knows her job well, and her dedication gets our utmost admiration. She is a great asset to this property! Anything you need, she is always there to assist you! To sum this review, the location is a top notch, but the hospitality is much in need of improvement. I stayed 3 nights in an over-water villa in Serenity Bay at the Shangrila Villingili on an all-inclusive package with all 3 meals and drinks provided. The villa that I stayed at 240 was huge. It has a sun deck on which you could suntan or jump into the lagoon to snorkel. During my stay I managed to see a turtle swimming under my villa. There was an indoor and outdoor shower and an indoor bathtub in the villa. Breakfast and lunches were at the Javuu Restaurant. A sumptuous buffet spread comprising Western, Maldivian and Chinese dishes was featured. On my last night, it was a seafood BBQ with fresh lobsters, prawns and fish being offered. The Fashala Restaurant offers Mediterranean dishes. After dinner, you can relax on the sunken sofas on the beach while enjoying the sea breeze. Dr Ali?? 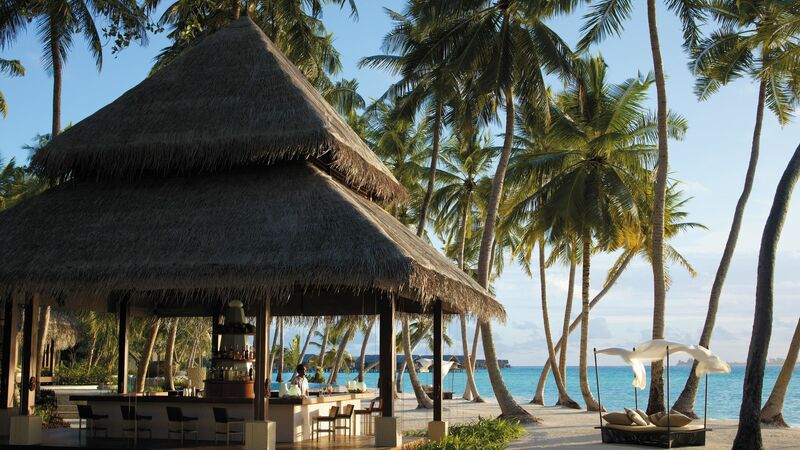 ?s Restaurant is a fine dining restaurant located on the Indian Ocean side of the island. Get a table in a cabana at sunset to get the best sunset views. 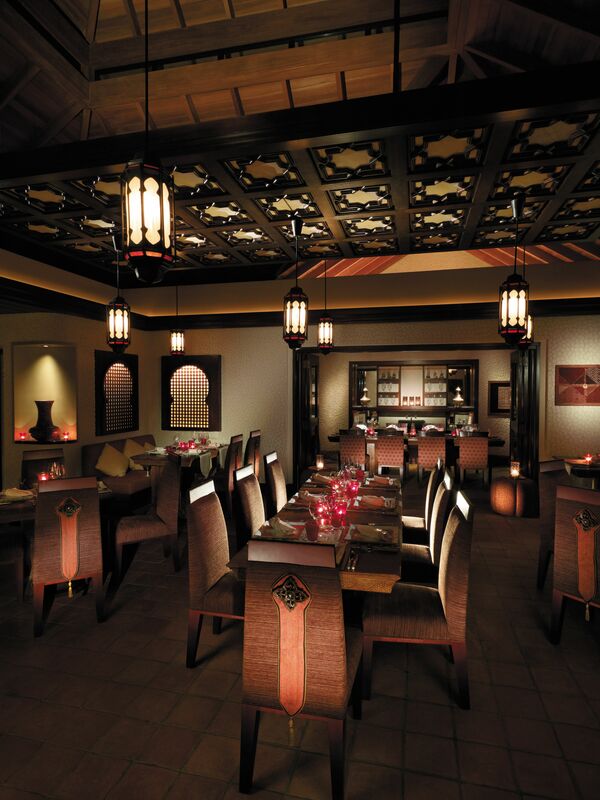 The restaurant offers Indian, Arabic and Chinese cuisine. The staff are all very courteous and helpful - from the buggy driver to the resident manager, they engaged guests in conversation and gave useful tips and suggestions on where the best snorkelling places were. From the transfer at Gan Airport to the speedboat, a hotel representative was at hand to assist. The island is 3.5 km from north to south. You can either call for a buggy to get you to your destination or you can cycle. Each villa is provided with 2 or more bicycles. It was an unforgettable experience at this resort. If you decide to stay at this resort, I would recommend that you take the all-inclusive package. Ala carte dining is expensive. Buffet breakfast is US$40 and dinner is US$80 while a 3-course ala carte dinner at the Fashala or Dr Ali will set you back at least US$100 per person excluding drinks.